A night out with your girls is the perfect way to say goodbye to the single life. Finding the perfect transportation for the night is the icing on the cake and a detail that you don’t want to let fall through the cracks. Six In The City has access to a large fleet of luxury vehicles that will make this night memorable for you as you get ready for your upcoming nuptials. No one wants half of their party in one vehicle while the other half is in another. 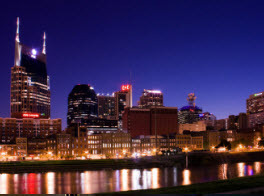 At Six In The City, we have transportation options that will accommodate parties big and small. You will be able to spend the entire night together. The last thing you want to worry about at your bachelorette party is who will be able to drive you home. No one wants to sit on the sidelines so they can safely take the party home. The professional chauffeurs at Six In The City will safely get you to and from the party while everyone is drinking as much as they want. 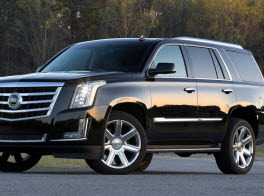 When you choose Six In The City for your luxury transportation at your bachelorette party, we guarantee you will be impressed with our fleet of luxury vehicles. 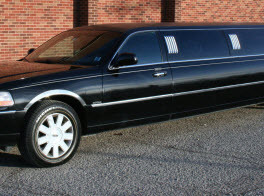 You will get the red carpet treatment as you ride in one of high quality, clean and comfortable vehicles. As you plan your bachelorette party, don’t forget to reserve the perfect ride for your night out. At Six In The City, we offer only the best in luxury transportation. 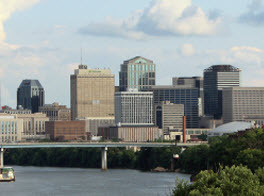 If you are visiting Nashville, we can pick you up at the airport, make as many stops as you like in our gorgeous city and then drop you back off at your hotel or airport etc. Call us today to make your reservation.